The FaceTime glitch can also turn on video on an Apple device without the person's knowledge. 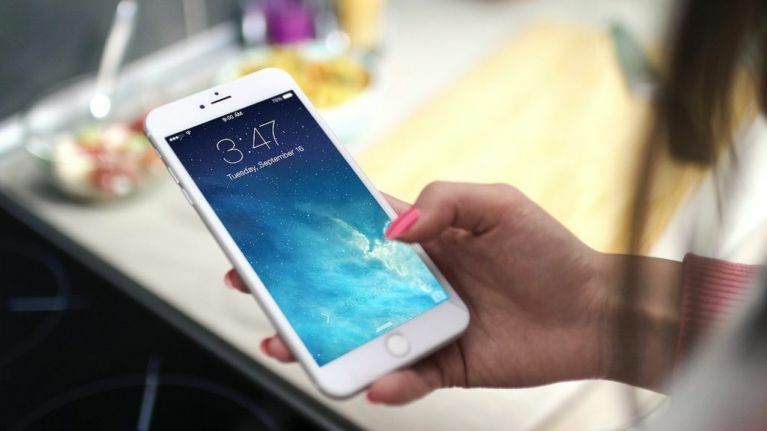 A serious glitch has been found in Apple's FaceTime application which allows callers to listen to the person they are calling, before they have even answered the call. The flaw, which was first reported by 9to5Mac, allows callers to immediately hear the audio coming from the device of those they are calling. In some cases video turned on without the user's knowledge. 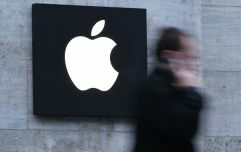 The bug represents an embarrassment for the tech giant at a time when consumers are increasingly concerned about the level of privacy technology grants them. All iOS devices running iOS 12.1 or later are believed to be effected by the bug, which the company says will be addressed with a new software update later this week. Apple has also taken the Group FaceTime function offline until the flaw is fixed. Until the update is released, iOS users are advised to disable FaceTime by going to Settings, scrolling to the FaceTime icon and changing the toggle from green to grey. On Mac devices, FaceTime can be disabled by opening FaceTime, clicking FaceTime in the menu and opting to turn it off.